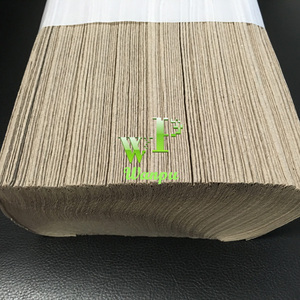 Changsha Wanpu Industrial Products Co., Ltd.
interfold paper hand towel Our paper towel is made from recycled or virgin wood pulp. 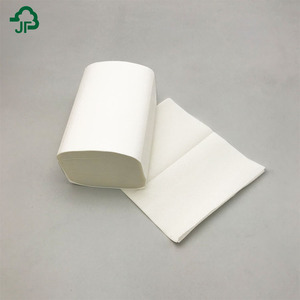 Our paper towel can fold in several ways, such as c-fold, n-fold, singlefold and multifold. 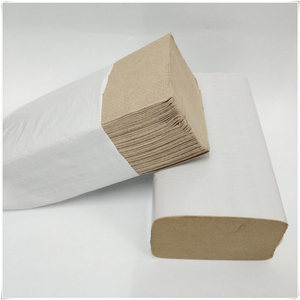 If you need customized printing on paper towel, you're warmly welcomed to ask us. 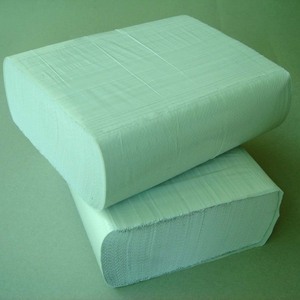 Guangzhou Boda Paper Co., Ltd. The more detail information, the more accurate we can quote you the price. We can send you sample for free, but the freight is on your account. 6.Can you make sample according to my own specifications9 Yes. We can. 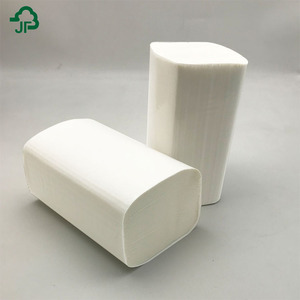 Dongguan Green Planet Industry Co., Ltd.
Shenzhen MIC Paper Co., Ltd. Delivery time : Shipped in 20 days after payment. 4. You are welcome to visit our factory. Both price and quality are guaranteed. 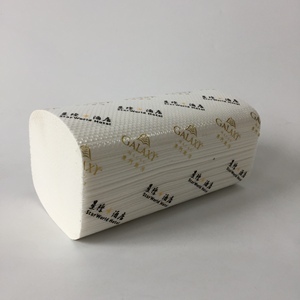 Guangzhou Huacheng Paper Industrial Co., Ltd.
Xiamen Kingwon International Trade Co., Ltd.
Weifang Sansheng Paper Co., Ltd.
Alibaba.com offers 798 interfolded paper towel products. About 39% of these are paper product making machinery, 25% are toilet tissue, and 11% are other sanitary paper. 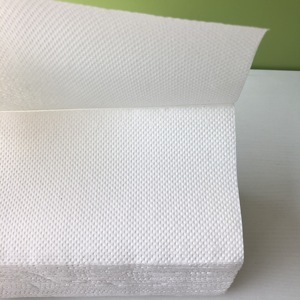 A wide variety of interfolded paper towel options are available to you, such as virgin wood pulp, recycled pulp, and bamboo pulp. You can also choose from free samples, paid samples. There are 705 interfolded paper towel suppliers, mainly located in Asia. The top supplying countries are China (Mainland), Taiwan, and Hong Kong, which supply 93%, 4%, and 1% of interfolded paper towel respectively. 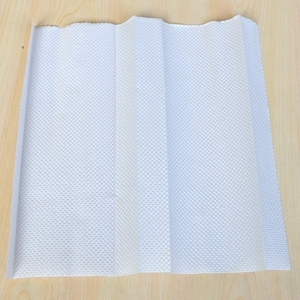 Interfolded paper towel products are most popular in Mid East, Africa, and Oceania. You can ensure product safety by selecting from certified suppliers, including 379 with ISO9001, 166 with FSC, and 110 with Other certification.